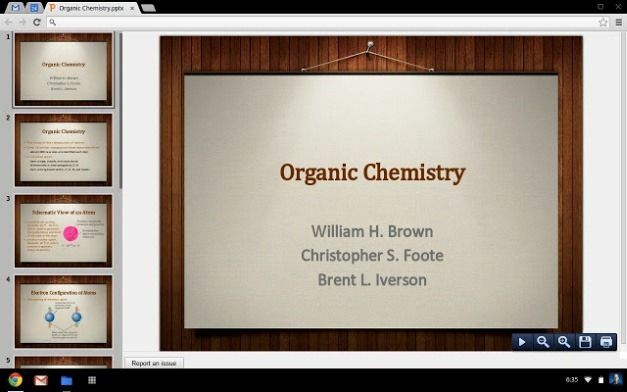 Many teachers nowadays use PowerPoint slides for lectures and to aid students. Some teachers even go as far as emailing study material and lecture slides as PPT or PPTX files. Similarly, some product manuals and instructions sent by senior management can also be in the form of PowerPoint, along with statistical data. However, not everyone has PowerPoint installed on their computer. This is where PowerPoint viewing apps play a major role. 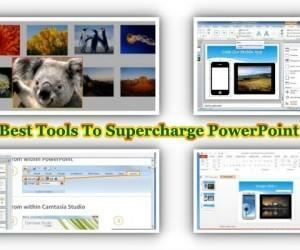 Below are 5 best free PowerPoint viewers for viewing PowerPoint files. 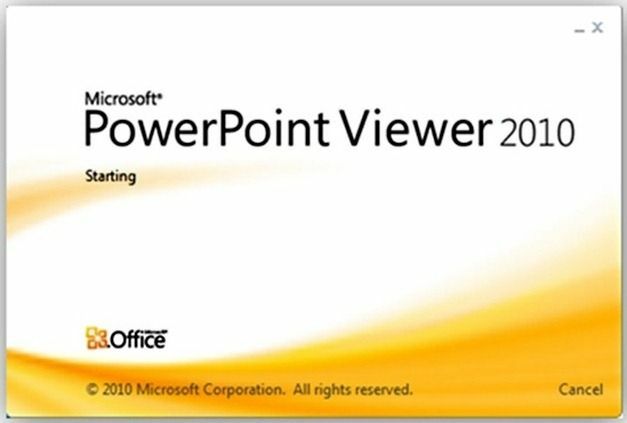 When it comes MS Office support, nothing beats the real deal and the closest to Microsoft PowerPoint is the PowerPoint Viewer. 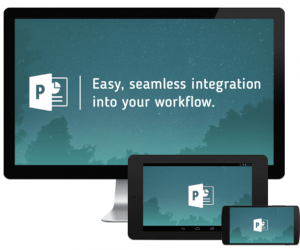 This app can be downloaded from the official Microsoft website and is known as one of the best applications for viewing PowerPoint files. Another good free PowerPoint viewer is the Microsoft Web App, which requires a Microsoft account to help you view MS Office files via SkyDrive. If you have a Hotmail (Outlook.com) account, you can also open Office files sent in email. 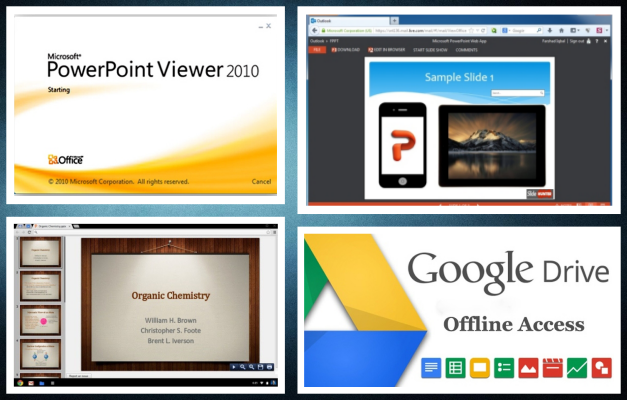 Unlike the PowerPoint Viewer, this web app offers both viewing and some editing functionality with a lot of features available in the official PowerPoint application. 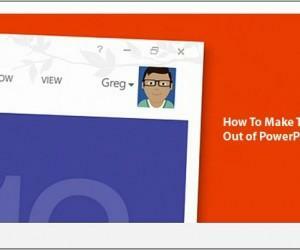 Find out more from this post about the PowerPoint Web App. If you don’t have a Microsoft account and do not wish to download the PowerPoint Viewer, then the next best alternative is Google Drive, where you can upload, share, as well as create and edit files from different Office formats. Other than online use, you can also use Google Drive Offline via Chrome. To find out more about what you can do with this web app, see our posts about Google Drive. This is another fine web app which allows uploading PDF and PowerPoint files which are converted into stylish web presentations. 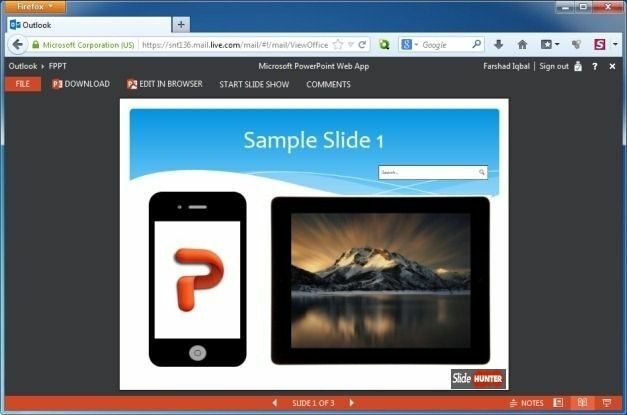 SlideOnline can be used for viewing and sharing PowerPoint and PDF files with ease. You can also embed the presentation to a blog or share it via social media accounts or a direct link. This is a simple Chrome extension which allows viewing Microsoft Office files by dragging them to the Chrome web browser. 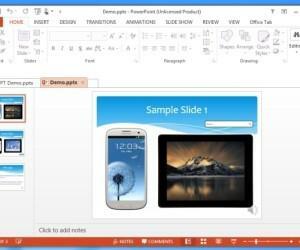 Its quite a reasonable Office viewer and offers functionality to view PowerPoint, Word and Excel files. 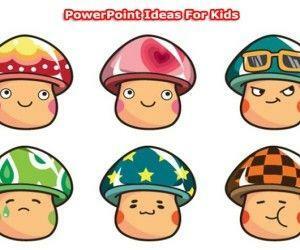 How PowerPoint in The Classroom is Helpful?